This week our Fall Fundraiser Campaign will continue through October 20. 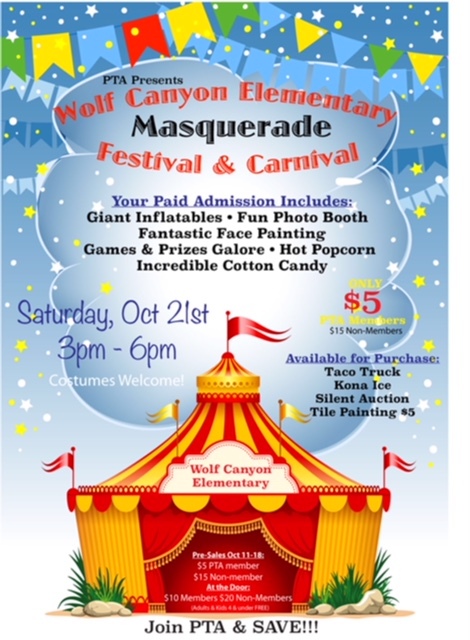 Please support our fundraiser, as this helps us have many of the exciting activities and events on our campus. * Monday-Crazy Hair Day-We are wild about being drug free! * Tuesday-Star Wars Day-Use the FORCE and say no to drugs! *Wednesday-Black and White Day-It’s black and white, easy to see, be drug free! *Thursday-Super Hero Day-You have the power to say no to drugs! 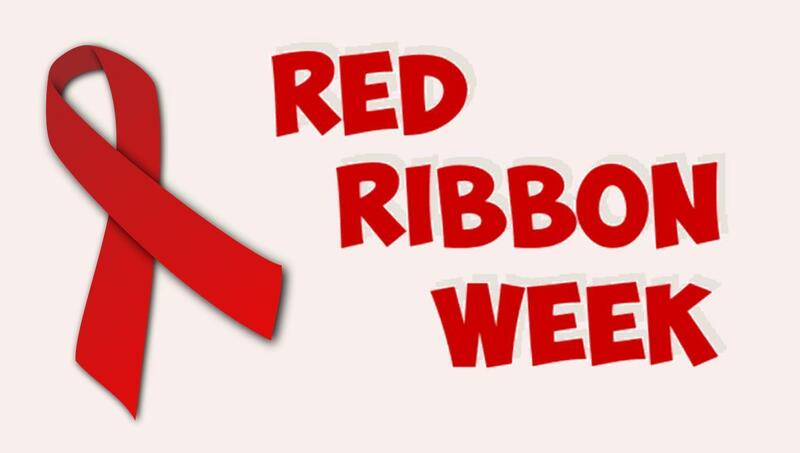 * Friday-Wear Red Day-Let’s work together to stop drugs! October 23- The Salvation Army (Chula Vista Corps) will begin registering families on for its holiday Toy Assistance drive. October 14 from 7:30 am – 12:00 pm is the 2nd Annual CVESD Parent Academy at Hedencamp Elementary.